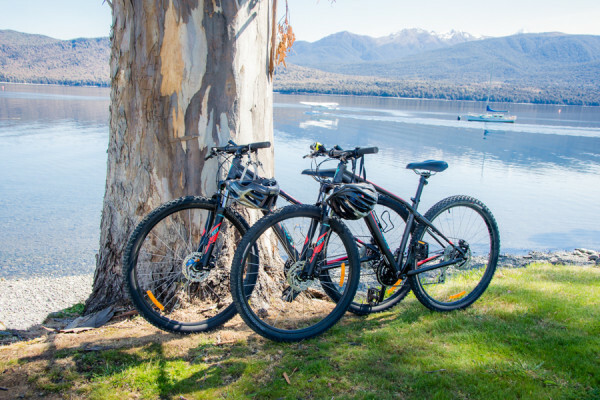 Radfords on the Lake is owned by Te Anau locals Kerri and Steve James. 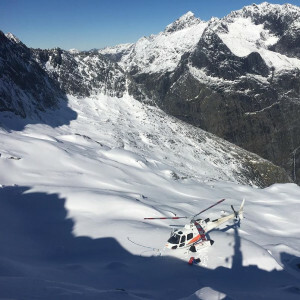 Sharing Fiordland’s beautiful environment and unique experiences with our guests is our passion – we love helping our guests to experience the absolute best of this region with luxurious accommodation and top-notch customer service. Our Radfords on the Lake team are committed to providing an experience that’s second-to-none. 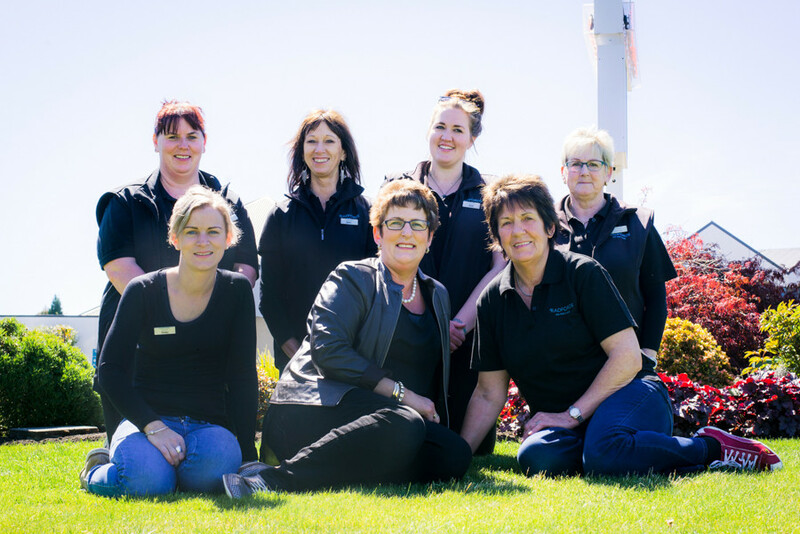 In 2013, Radfords won the AA Tourism Supreme Host of the Year Award and in 2015 AWS Fiordland Operator of the Year Award, 2016 Finalists for Hospitality NZ Excellence in Customer Service and Accommodation Host of the Year. Steve runs the farm in conjunction with his agricultural contracting business. He has been involved in the farming sector all his life. The farm is located seven km from Te Anau; it has a mix of 3,000 stock units comprising of sheep, deer and cattle running on 273 hectares. Day tours of our farm are a popular guest add-on and are available by prior arrangement. 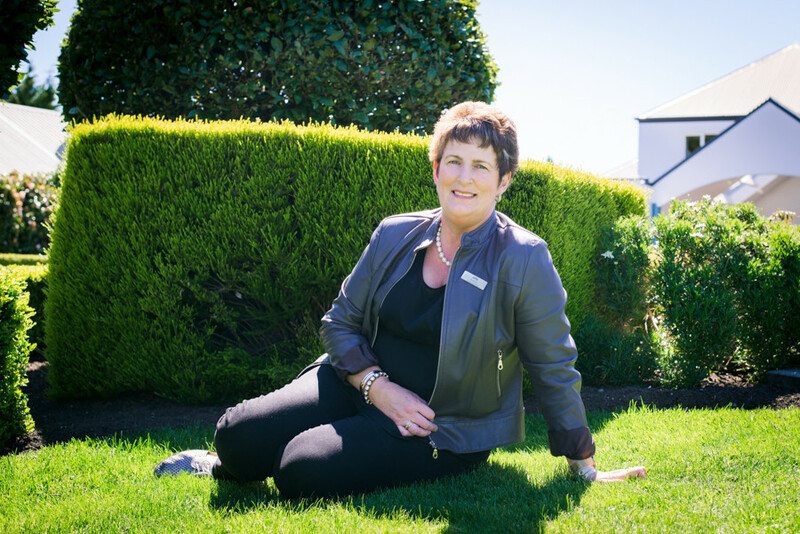 Kerri manages and runs Radford’s on the Lake, in collaboration with her daughter Shelley and mother Phyllis who keep the gardens and grounds to an impeccable standard – it really is a family affair! We are Qualmark Rated 5-Star with a Gold Sustainability Award. Qualmark is New Zealand’s official mark of quality; Radfords on the Lake has met or scored above industry best practice standards to be recipients of these awards. 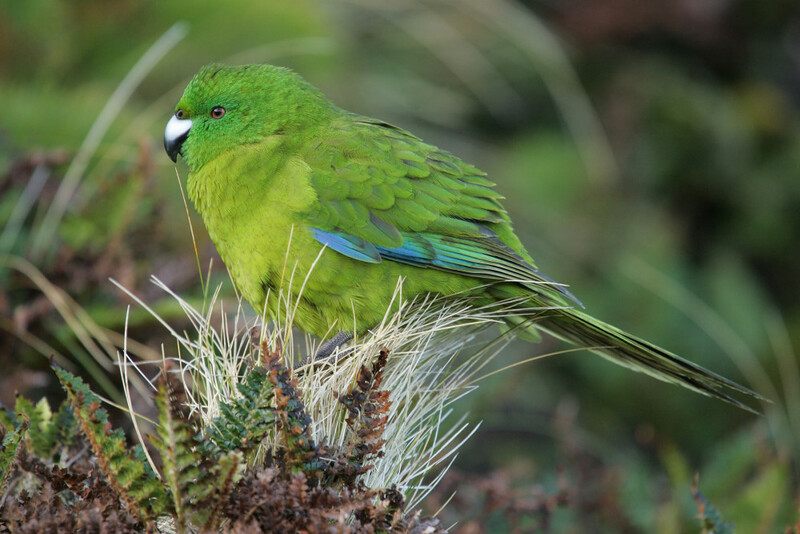 Kaitiakitanga is a Maori term that means guardianship of the land. We never take our stunning environment for granted and are committed to preserving our ‘slice of paradise’ here in Fiordland – we do everything we can to reduce our footprint on the environment. The Tiaki Promise is a nation-wide commitment from both visitors and locals to care for New Zealand, for now and for future generations. It encompasses three elements: Caring for land, sea and nature by treading lightly and leaving no trace. Travelling safely, by showing care and consideration for all. And finally – respecting culture by travelling with an open heart and mind. 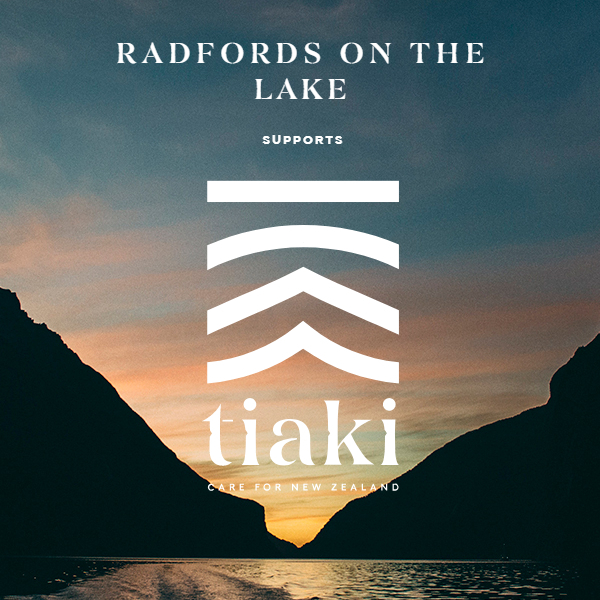 We encourage our visitors to embrace the Tiaki Promise as we do ourselves within the Radfords team. In Maori culture, Manaakitanga is a traditional value that is central to society, and inspires the way that travellers are made to feel welcome. As “born and bred” Southland locals, Kerri and Steve are extremely proud to host our guests in beautiful Fiordland, and aim to embody this value in everything that they do – from recommending the best things to do in the region, to going over and above to ensure your stay is truly top-notch. This is reflected in TripAdvisor reviews for Radfords on the Lake. From our three Great Walks to Milford Sound, Doubtful Sound and ancient glow worm caves, Fiordland is unlike anywhere else on earth and is one of New Zealand’s most spectacular places to visit. We’ve crafted a range of packages that help guests make the most of this special place – all packages use the very best operators in the region. Click here to learn more about the Fiordland region. 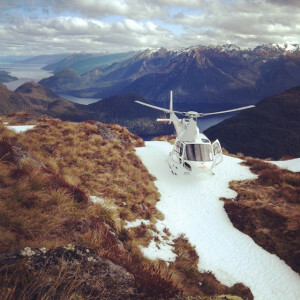 Southern Lake Helicopters, based on the edge of Te Anau Lake, just minutes from Radfords, offer a once-in-a-lifetime experience for visitors to the region. 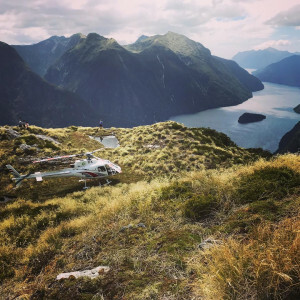 From their spectacular Milford Sound scenic flight to landing in a hanging valley in Doubtful Sound, a scenic flight makes an unforgettable addition to your New Zealand vacation.